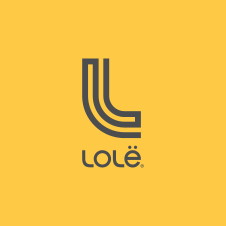 Do the Lolë gift cards have an expiration date? What happens if I lose my gift card or store credit? I returned an item that was purchased with a gift card. Can you refund my credit card? Can I use the gift card again? Lolë gift cards are now available for purchase online. They can be used in Lolë Ateliers (not at independent retailers) as well as on our Lolë web site. Click HERE to purchase!